Whether you are just beginning your career as a Loan Officer or transitioning from another company, Compass Mortgage is prepared to make your transition into our company the best experience. We have a dedicated team in place to cover pipeline management, training, development, marketing and referral development. Matt is here to assist you in getting what you need from Compass Mortgage. He will oversee the onboarding process with you to make sure you are set up with the right tools to succeed. A detailed business plan will be custom designed to fit your needs, your goals, and your business. Terry will assist you in getting set up in our loan origination software. He will ensure that you are ready with all the loan origination and product knowledge you need to hit the ground running. Terry will work with you one-on-one to ensure your first transactions go smoothly throughout the whole process. Terry is your resource for loan products and loan origination scenarios. When transitioning to Compass, your first priority is to ensure your past clients know you are at Compass Mortgage. Blake is here to create a marketing plan tailored to you, a plan that fits your personality as well as Compass’ brand. Blake will get your database uploaded into our CRM’s to begin marketing to them. 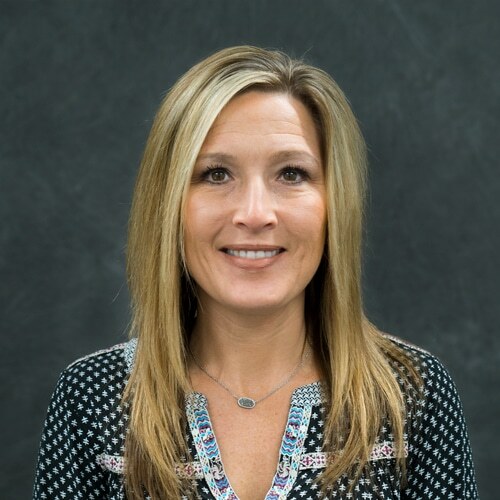 Teresa Drawant has worked in the Mortgage Industry for 10 years and has been with Compass Mortgage for about 3 years. Her career at Compass started as an Application Coordinator who worked with Loan Officers to create the best experience for their clients. Currently she is working with the Transition Team preparing and assisting new Loan Officers as they transition to join the Compass Team. Al Gelschus has worked in the Mortgage industry for 30+ years and joined Compass in May of 2018. 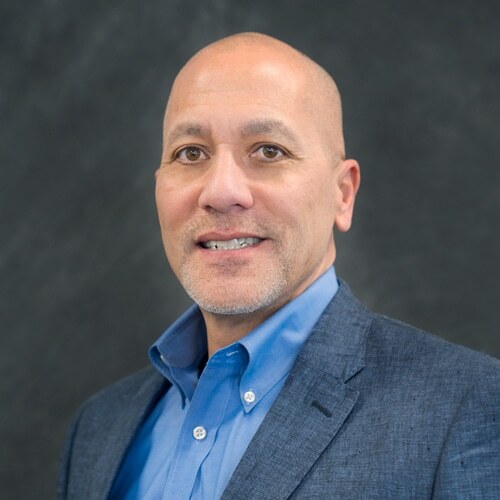 He is currently the Regional VP of Sales, and is responsible for the recruitment, management, mentoring and coaching of loan officers in Iowa, Minnesota, and Wisconsin. Jocelyn brings over 3 decades of mortgage knowledge and experience. She learned the business working hands on, in virtually every role from operations through sales. This diverse background allows for effective coordination, communication and implementation of both initiatives and process flows functioning as a gap bridging liaison, within the organization. © Compass Mortgage Inc. and www.compmort.com, 2019. Unauthorized use and/or duplication of this material without express and written permission from this site’s author and/or owner is strictly prohibited. Excerpts and links may be used, provided that full and clear credit is given to Compass Mortgage Inc. and www.compmort.com with appropriate and specific direction to the original content.